40 years of Rowan, can you believe it? Yes! It's their so-called Ruby Anniversary and they've even created a temporary jewelled logo to celebrate. Where's that sparkle .GIF when you need it?! You can't be around for 40 years in the yarn industry and not have your twists and turns. 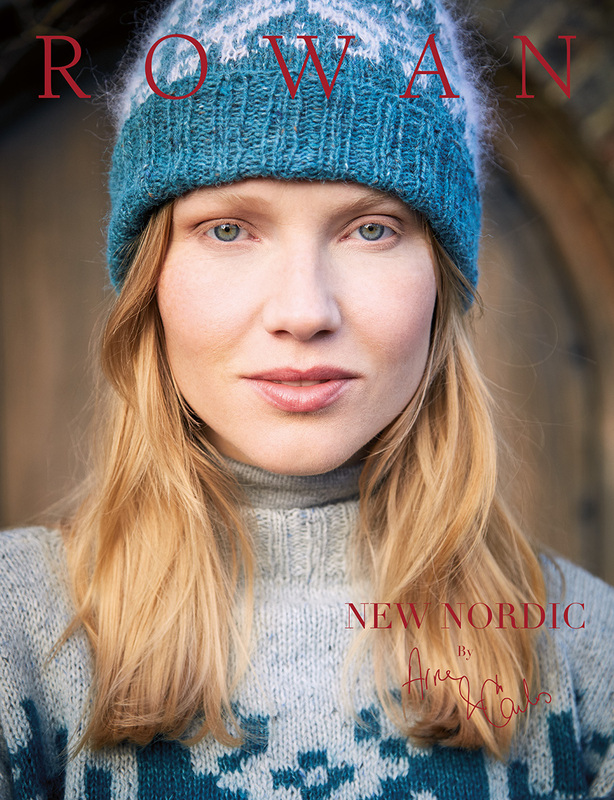 I hear that to celebrate, Rowan is asking knitters around the world to provide a sample of each of their many yarn lines over the years, for a tour. The ones we loved that are gone, the ones we weren't so sure about (Cotton Braid, might I suggest? ), and the ones we adore that remain. (Phew, thank you for still being here Kid Classic!) I'd love to see that show but it will most likely be limited to the UK, sigh. This season brings Magazine 64. The cover coat, Perinone, is by Zandra Rhodes and uses 20 balls of Kidsilk Haze. A rightful celebratory pattern if ever I did see one! Being a relatively recent knitter and born in 1977, I haven't been around to witness the full lifespan of Rowan. 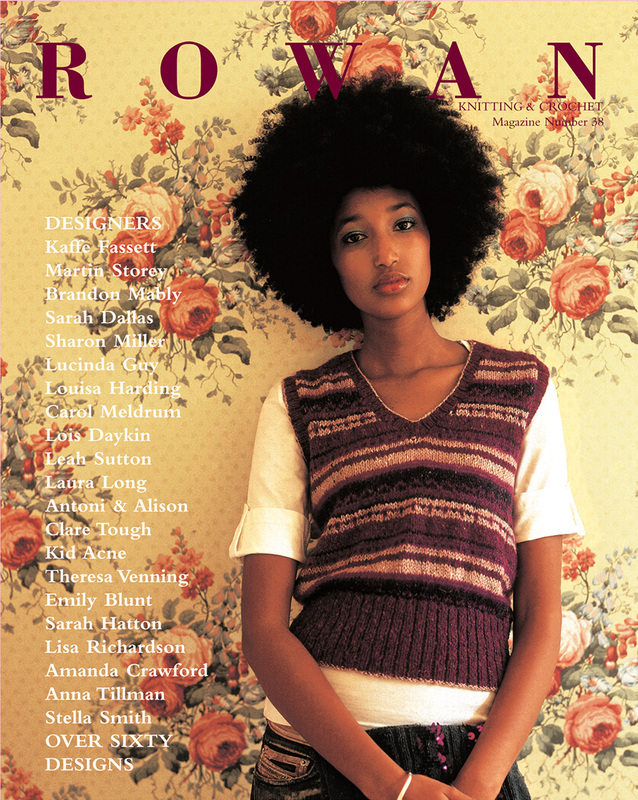 Rowan Magazine 38 was my intro to the brand and the beginning of a true knitting passion. I STILL think it's one of their best issues. I bought the yarn immediately for Brocade by Kaffe Fassett (even in the same colors, unheard of for me!). Later, the silver lining of a broken leg gave me the chance to dive full force into this intarsia wonder. If you subscribe to receive the Rowan Magazine, the free gift this year is a 40th Anniversary hardcover book with pattern greats from over the years. Brocade, my friends, is one of the patterns! You can still subscribe here in time. Let me tell you, if I had seen the cover of Magazine 64 back when I started knitting, I would have seriously considered splurging on that coat. Remember this crazy coat? I made it. Since then, my realization of what I wear -- and what I don't wear -- has steadied my spontaneous obsessions. I frogged that coat eventually, but still, MUCH respect, Zandra. GIVEAWAY CLOSED: Congrats to Stephanie A.! The Rowan of today is a Rowan charting new paths. One of its new dedications is to experiment with limited edition offerings called Rowan Selects. I want to keep these babies -- but I've got to show the rest of world what these Selects are about! 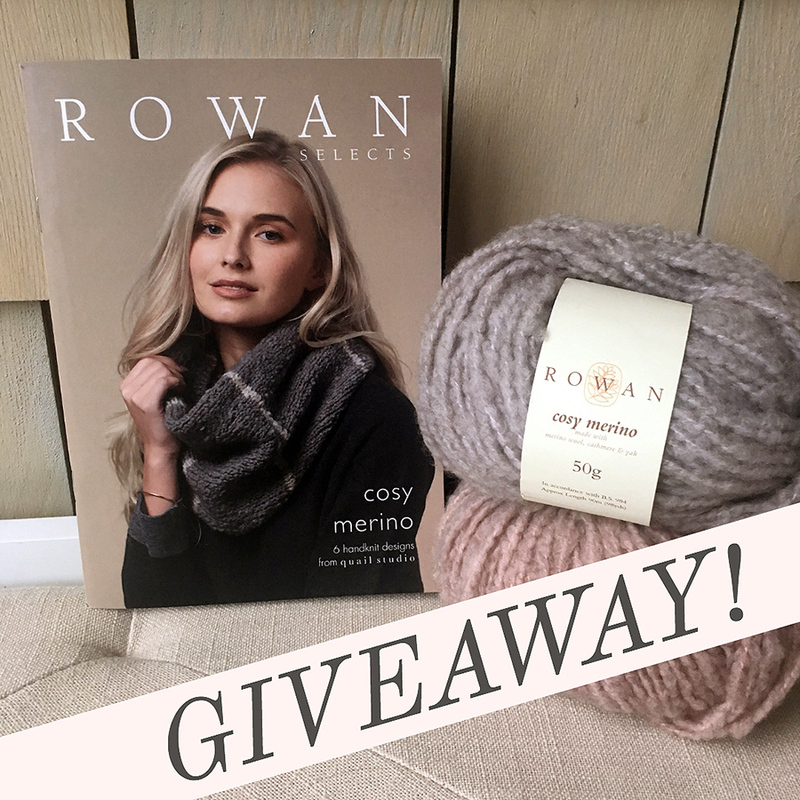 One winner will get two balls of Cosy Merino in colors Cloud and Mauve Mist, along with a pattern book by Quail Studio. It's a beautifully soft bulky bouclé made of 73% merino wool, 15% cashmere, 7% yak and 5% nylon, at a generous 98 yds (90 m) per 50g. 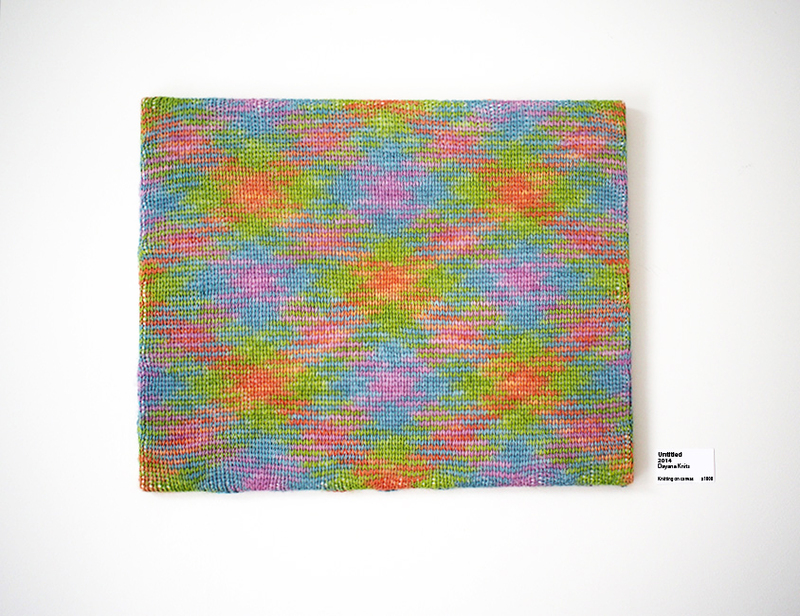 If you like the patterns, you can also get the single pattern downloads for free online! The Selects, of course, are only part of the Rowan season. 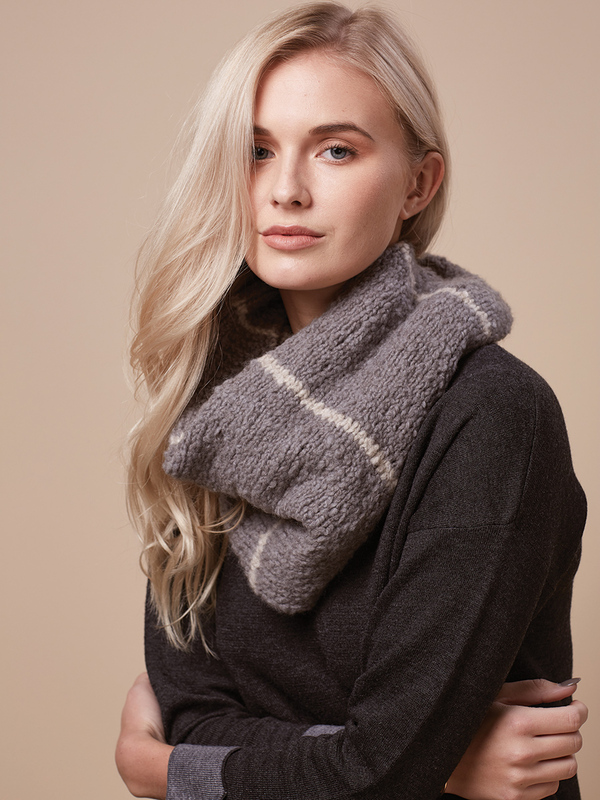 There is also a non-limited edition yarn line being introduced called Alpaca Classic -- with 26 shades! I HAD A EUREKA MOMENT ABOUT IT! You know all those patterns that ask for Kidsilk Haze held double? Yes, it's an amazing fabric -- but it's an expensive prospect, too. It turns out that the gauge of Alpaca Classic is virtually the same of the doubled Kidsilk Haze gauge in Rosso by Sarah Hatton -- and probably many other patterns, too! Thanks for the opportunity. I’m theyarnkat on Rav. I just love Rowan pattern books! I've been knitting for 37 years now and still find myself just sitting and perusing through my knitting books dreaming of what could come off my needles next. I haven't tried any of the Rowan Selects but certainly would love to! Thank you for your blog and the contest. You are so welcome, thank you for following! Oh my goodness! Such classic patterns and yarns. The Rowan designer team have produced some of my favourite patterns over the years, ones that I keep returning to! My Rav name is amazinggrace. 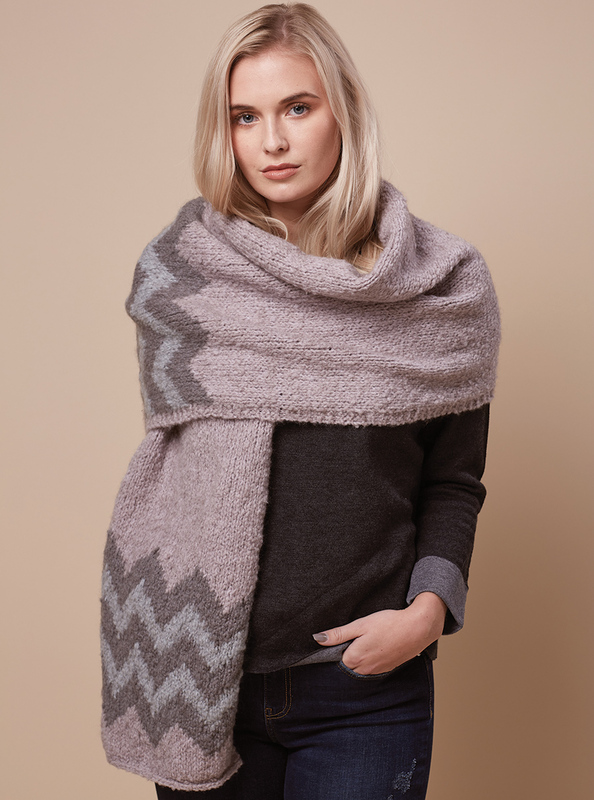 I love Rowan designs and their yarn is so lovely! Thank you for the opportunity to win these two beautiful colors. I just subscribed for your emails, as well. It looks like a very exciting season! I haven't thought about Rowan patterns and yarns in a while, but this might bring me back. Thanks for the giveaway, I'm Gauss on Ravelry. I've just subscribed to the email as well. Perfect, thank you! Yeah, don't write Rowan off yet... I feel like many of their designs are too oversized for me, but then I turn the page and I find THE ONE. Yay, you are welcome BC! Beautiful yarn and patterns!! I would love to knit the beanie! I am CarolAmy on Ravelry. I agree, it is more like... a coffee table periodical! That Cape in issue 64...wow. My Ravatar is Stefanotis. My fingers are crossed! Thank you for the review, and the giveaway! That Brocade is gorgeous, I would choose the same colours, they are perfect! 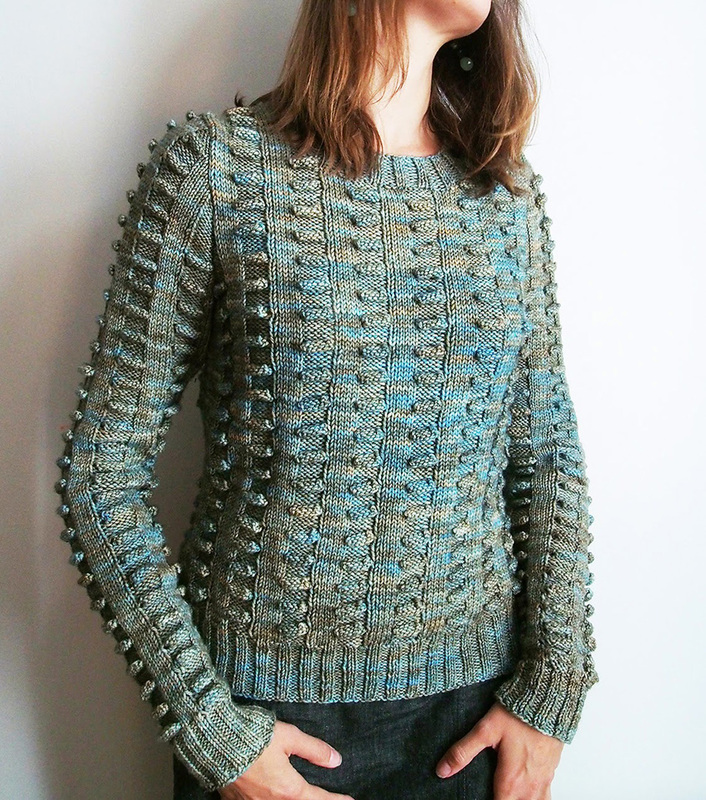 Oh, and I'm CorynaBlasko on Ravelry! 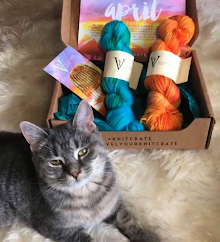 I love that yarn, and I subscribed to your newsletter! ohjezebel on Ravelry. Yay, 2 entries for yooooo! Love Rowan - the yarn and the patterns. Thanks for offering the giveaway! My Ravelry ID is Mcburney. Love your talent and discoveries Dayana! 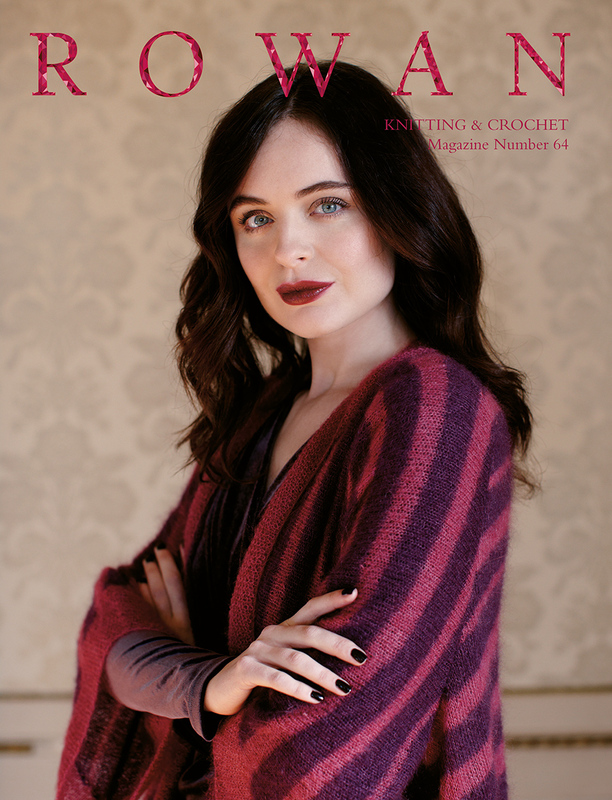 I have a couple of Rowan magazines that I love to look at and some Chenille looking for a project. 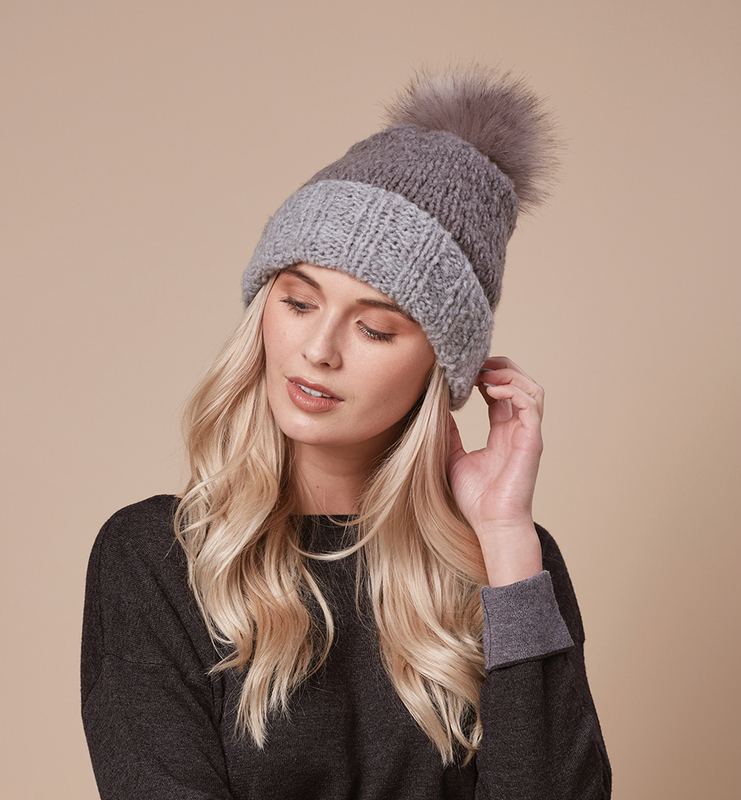 I'd love to give Cosy Merino a try. Thanks for the opportunity! (Ravelry name is mennyl). Aww, thanks Lynne. You're in the bingo pot! Rowan has always been the ultimate for me. Some of their designs are rightfully classics and I would wear them proudly. Thanks for the opportunity to try the Cosy Merino! I enjoy your blog, too, so thanks for writing it and sharing your knitting adventures with us! ooh, thanks for the compliment Carol! Good luck. That Zandra Rhodes coat is stunning! Very tempted to make it, but what would I wear it to. What a dilemma! Also have my eye on Sarah Hatton’s Rosso and that colour, wow. Yes, that is a dilemma... what to do with that coat! Rowan always has beautiful patterns. Thanks for the giveaway! I'm Jacobsbeloved on Ravelry. I also subscribed under hopester777@gmail.com. Perfect, you've got 2 entries! You are too kind! 😊 I only wish FB would deliver my posts better... shaking my fist! 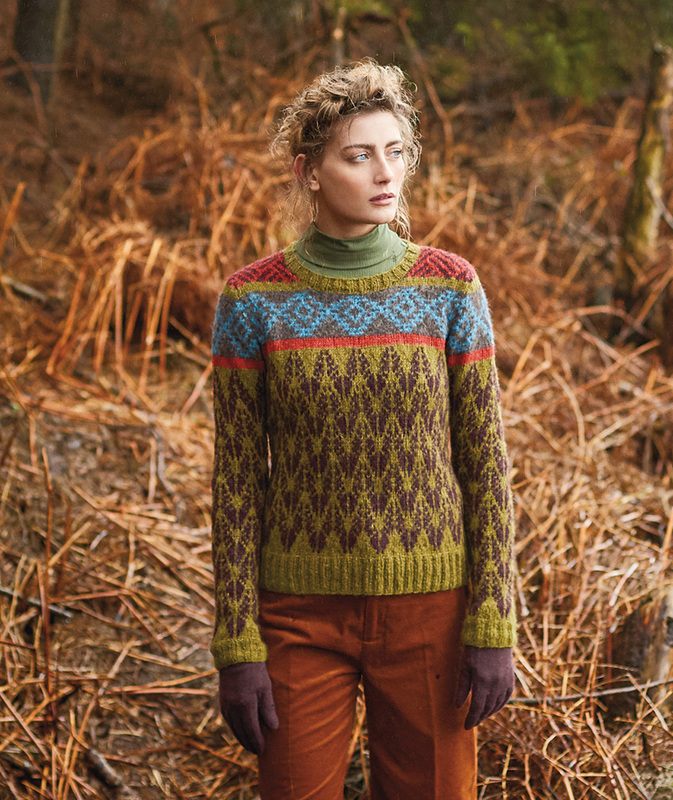 So many incredible patterns and beautiful Rowan yarns to foster an inspiration to create. 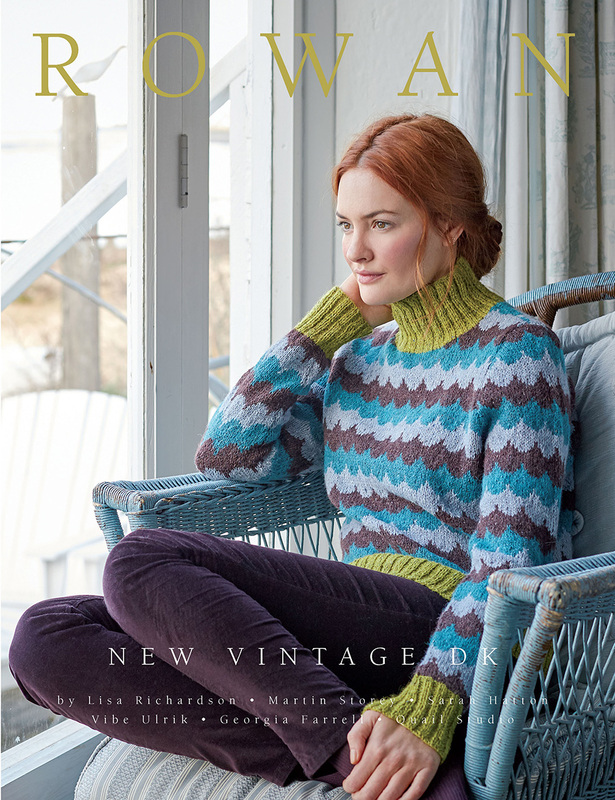 Would love to check out the new yarn and pattern book! On ravelry at uscpaikea or at sbasil83@gmail.com. Lol Linda, DON'T WE ALL! 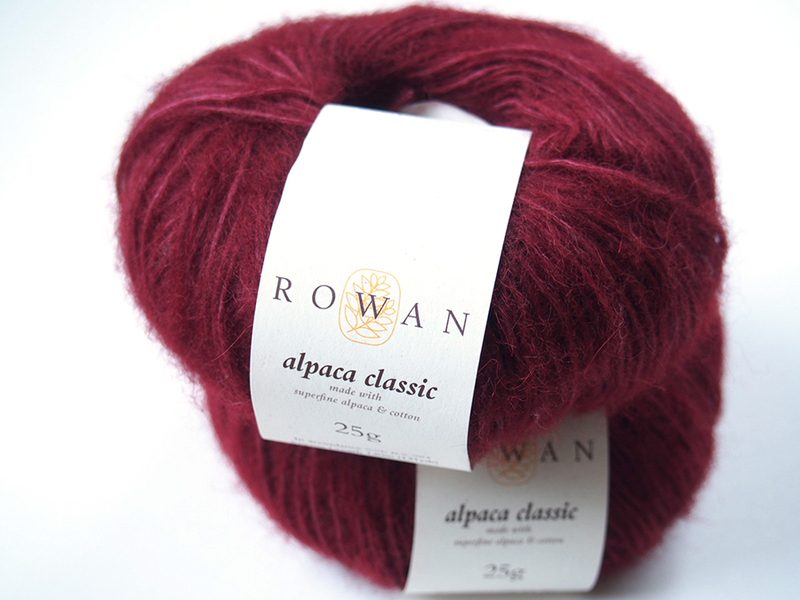 Love Rowan wools and your blog Dayana. Anniebod on Ravelry. . Thanks darling, for being such a longtime fan! 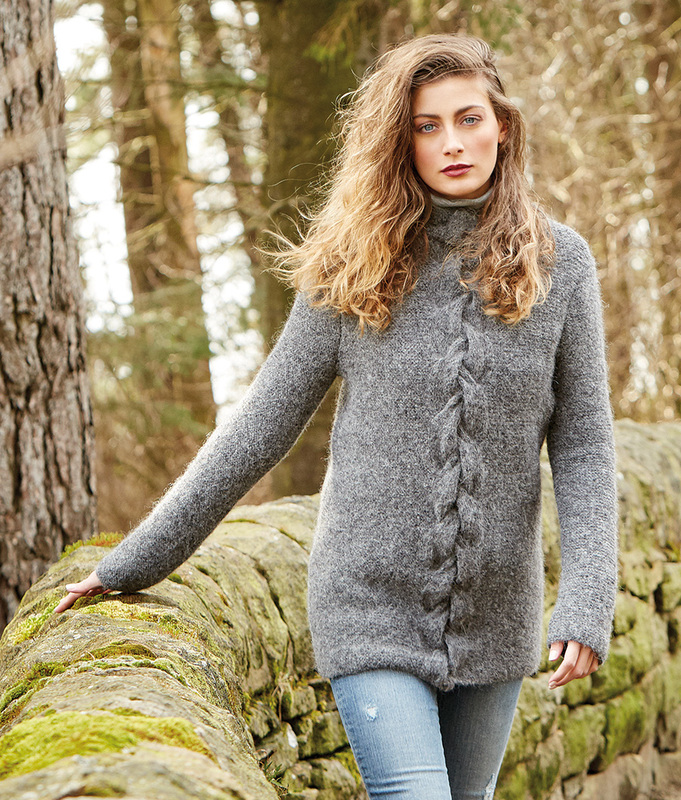 Rowan knits always look so timeless, thank you for the chance of winning. I've signed up to your blog too. Great, you've got 2 entries! This looks nice. 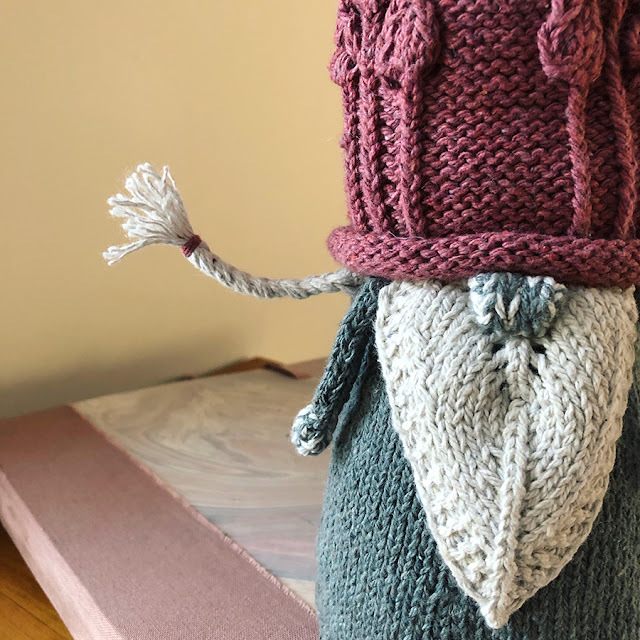 perop on Ravelry. Thank you for the chance to win, i'm cavaclub on Ravelry. I donated a ball of RYC Cashsoft Chunky to the Rowan collection for the tour, so now I plan to go and visit it! Oh I'm very glad you like the FB Page!! 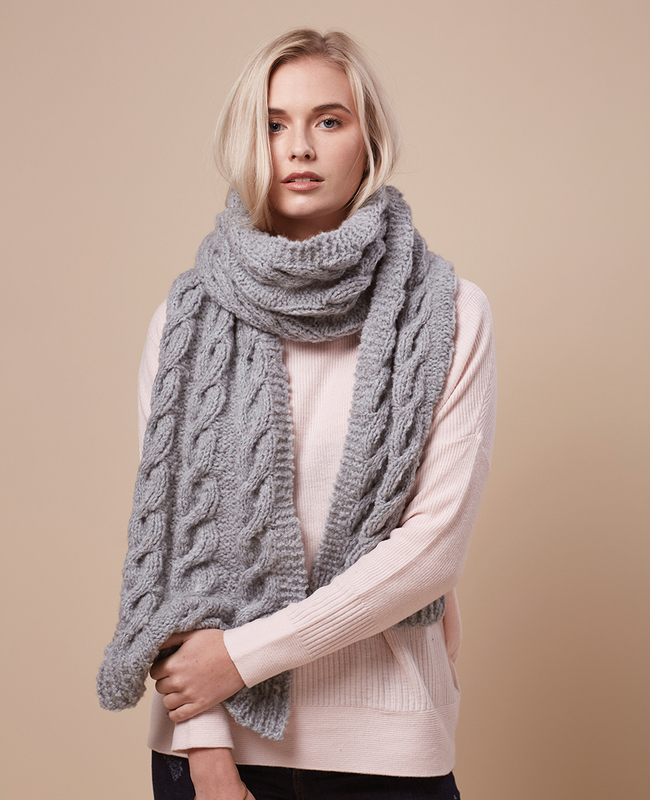 The patterns are beautiful and I would love to make the snood with the free skeins. Rowan has provided us with beautiful options once again! My Ravelry id is vaaw. Thanks Dayana! This new yarn looks intriguing and I love those 2 colors together. Yum! My Ravelry name is Creakette. 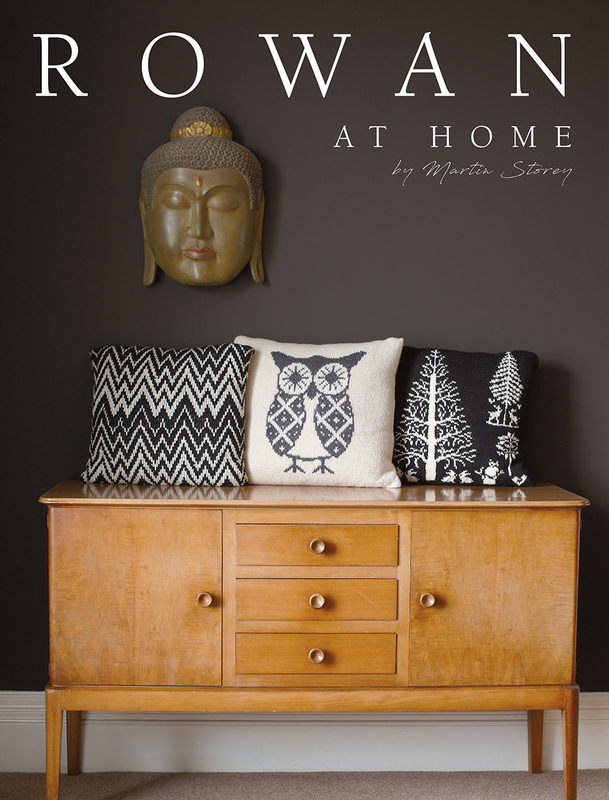 Fantastic new designs in the Rowan magazine 64! Thank you for sharing. I saved a few in my favorites. Rosso will be going straight to my queue! (It's in Kidsilk Haze, my favorite yarn of all time). Alpaca Classic also looks gorgeous, I can't wait to try it! I've always been a fan of Rowan yarns and patterns! Thanks for the great post! 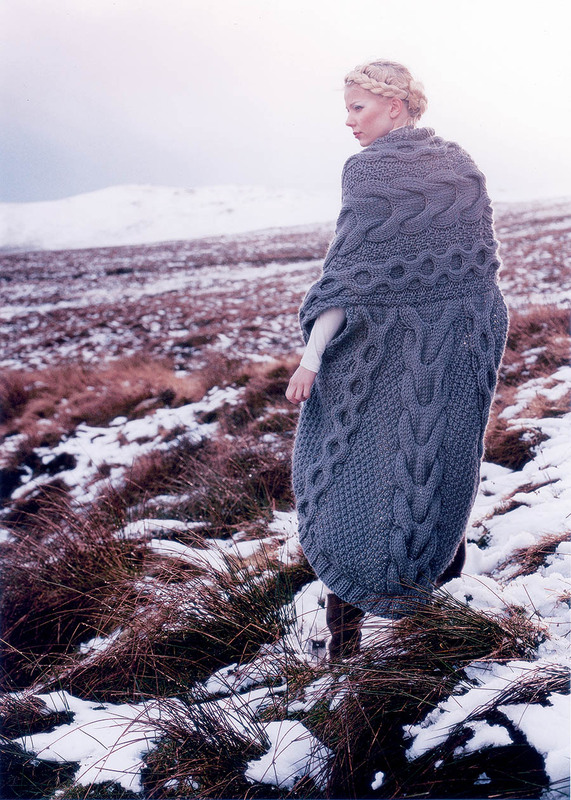 This looks lovely and you are responsible for me subscribing to Rowan Knit & Crochet in the first place. ;) I am "ritazimmerman" on Ravelry. Lol, I am such an enabler. XO! Lovely giveaway! 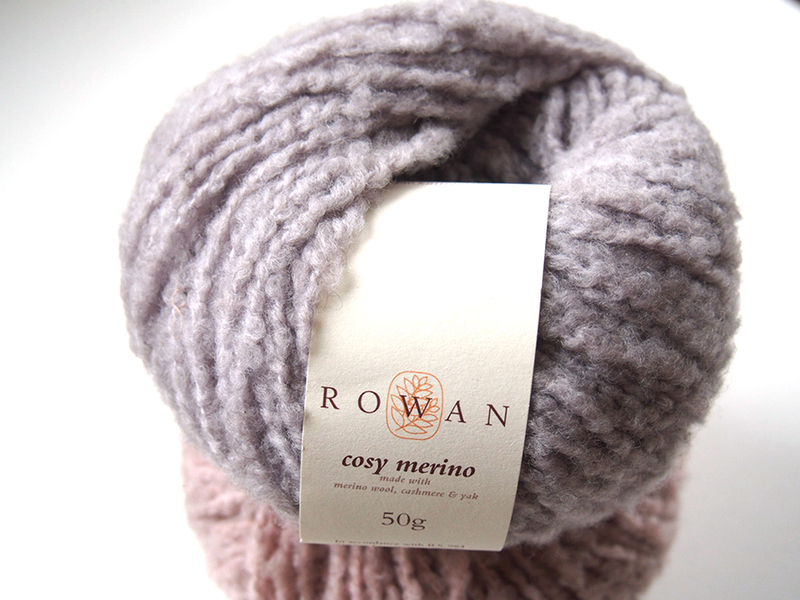 I love Rowan yarns and your blog posts! I can be reached on FB or maysirbenfro@aol.com Thanks. I’m in love with the Perinone pattern! Gorgeous! I haven't really been in much of a knitting mood since moving to Arizona from Indiana a couple years ago. There's just not much of a need for heavy sweaters, scarves, mittens, and other things like that here (and I wouldn't trade the mild winters we enjoy now back for the need to wear them again either... LOL!). But, I still get your emails and peruse them in hopes of finding something to inspire me. 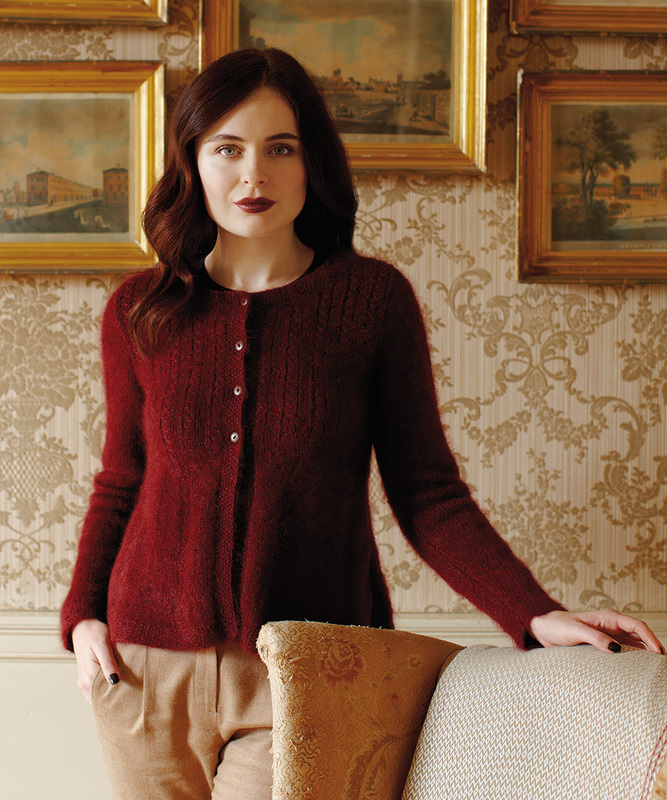 The Rosso cardigan in the lighter weight yarn really caught my eye this time... it's gorgeous and would probably be nice to have in the office (which, despite the 100+ degree heat, is sometimes necessary because they keep the air conditioning sooooo cold!). My Ravelry ID is pippercat. Hi Kelly, I'm thrilled that you can still find patterns on my blog despite that heat! 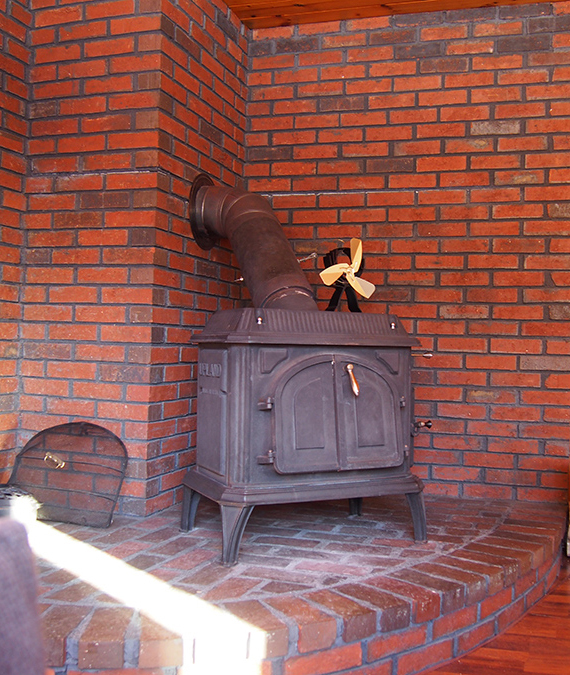 One thing to your advantage: all the crazy air conditioning? This yarn looks very nice. Beautiful yarns! Marvelous pattern interpretations! Beautiful - will definitely check out this yarn at my lys. Gorgeous yarn and patterns! Thank you for the chance to win. tktl on Ravelry and thank you for the reminder about email subscriptions, I knew I was missing something. I know I used to get them and somehow.....not for a while! Fixed! Thanks so much for subscribing Alexis! I don't write that much, so that might be another reason you haven't seen much, lol. It sounds like a gorgeously smooshy yarn. I'm barnheartbabe on Ravelry. It's a lovely yarn and pattern! I subscribed to your blog news. My Ravelry ID is mikatan. I generally avoid bulky yarn but that just looks so soft and squishy that I'm going to throw my Rav name into the hat! Thanks for the opportunity - I'm graycm on Ravelry. Thank you for the opportunity. I'm rorygoesontube on Ravelry. Oh that yarn looks yummy. I'm skubes on Ravelry. Ooh, I can't wait to see that 40th book! I'm hoping Rowan will send me a promotional copy.